My name is Connie and I arrived at Ngamba in 1998 after I was confiscated at an army roadblock in southern Uganda. 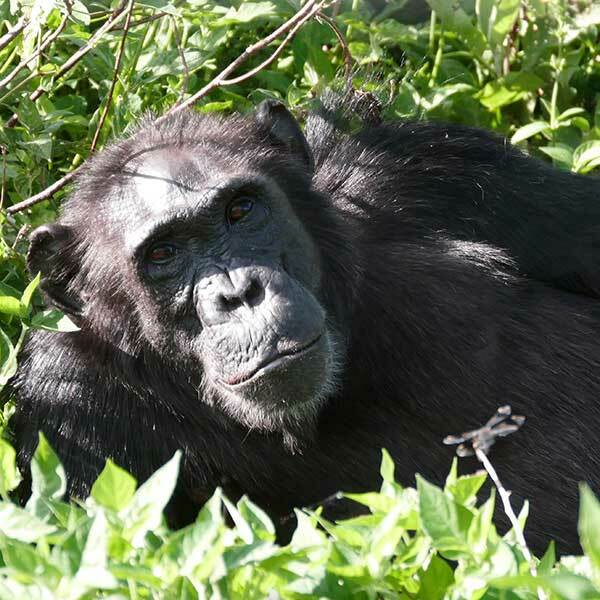 I am very affectionate and protective of the young chimps and have earned the nickname ‘The Loving Mother” as I often serve as a surrogate mother. I am especially fond of Sara and we spend a lot of time together.